d3 creative studio is excited to participate in one of Florida’s largest building shows, the SEBC Show. 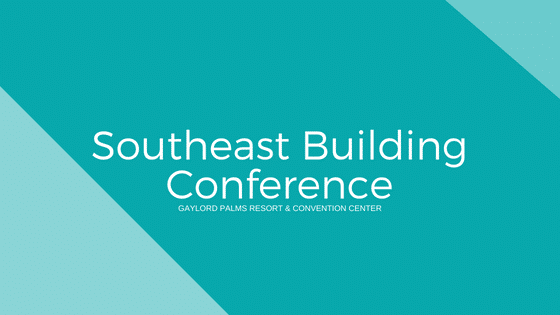 We’ve been an exhibitor at the Southeast Building Conference now for three years and are excited to share the newest tech trends with those that will be attending the show. New technology is shaking up the construction industry and changing the way we interact and engage with our audience. Imagine being able to walk a potential buyer through an un-built master-planned community and have that buyer select a lot, model home, and interior finishes and materials – all virtually. You can now reach an international audience and give them the same experience that you would during an in-person walkthrough of a model home (without having them leave the comfort of their own home). Virtual Reality (VR) and Augmented Reality (AR) are creating experiences never seen before. Don’t miss out on the technology that’s revolutionizing the construction industry. Meet d3 on August 16 & 17, 2018 at the Gaylord Palms Resort & Convention Center in Kissimmee, Florida. 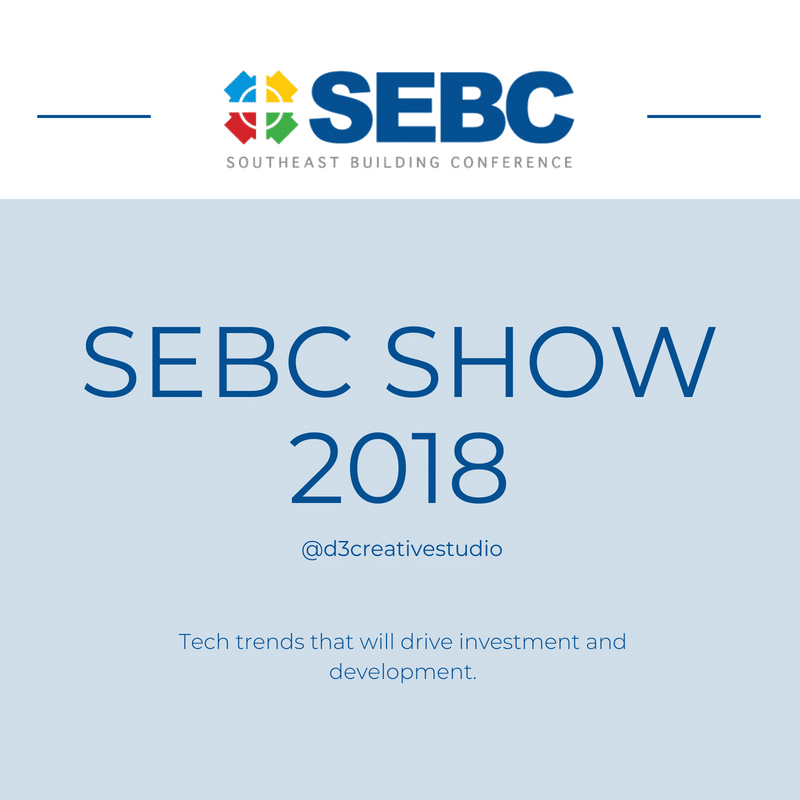 We encourage you to stop by our booth and discover the latest tech trends that will drive investment and development for those in the AEC industry (Architecture, Engineering, and Construction). If you are prepared to move beyond traditional marketing approaches, stop by our booth (#836) and see what visual and interactive solutions we can offer! Previous PostWhat is Augmented Reality and Virtual Reality?